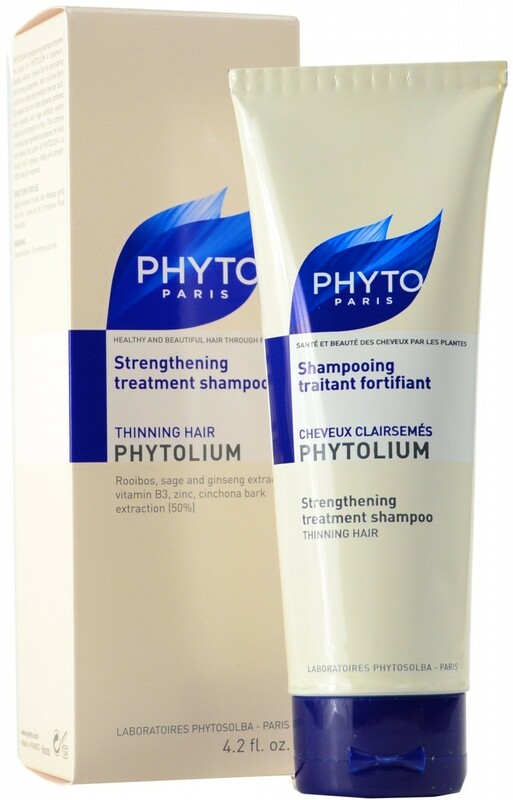 PHYTOLIUM Strengthening Shampoo Severe Hair Thinning is an effective and natural alternative for hair that experiences thinning caused by androgenic alopecia. Its innovative recipe with a high concentrate of cinchona bark and rooibos extracts stimulates the scalp and strengthens the hair bulb, as well as restores strength and thickness of the hair. 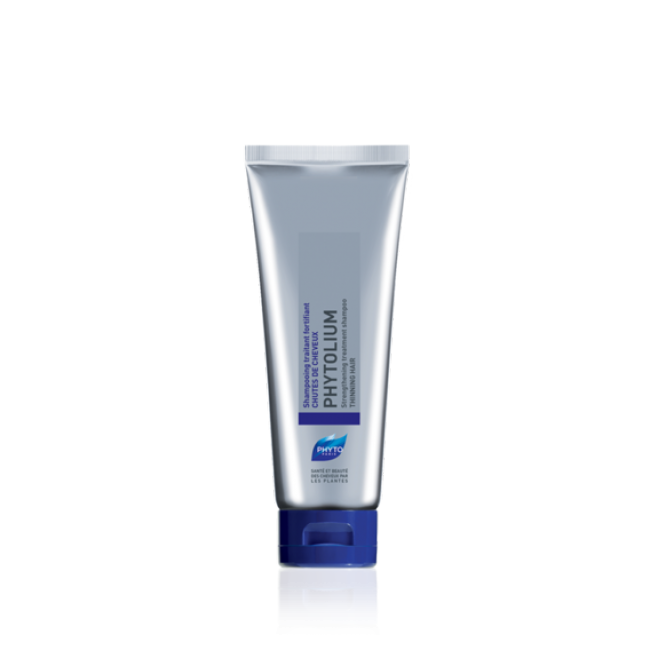 This shampoo gets the scalp ready to use the Phytolium 4 Treatment. Characteristics PHYTOLIUM Strengthening Shampoo Severe Hair Thinning is a fortifying shampoo for hair prone to chronic and severe hair thinning. Extracts of cinchona bark, rooibos and sage Paraben-free Zinc; niacin; ginseng; trace element How to Use Apply PHYTOLIUM Strengthening Shampoo Severe Hair Thinning to wet hair in the amount of the size of a walnut, massage gently to obtain a foam and then rinse. Reapply and leave lather on hair for 2-3 minutes. Rinse generously.